To families with children with special needs, join us for a small group play session from 10-11 followed by music with a Music Therapist from 11-Noon. We will play instruments, move and sing! Cost: $10 per family, scholarships available. Registration required. 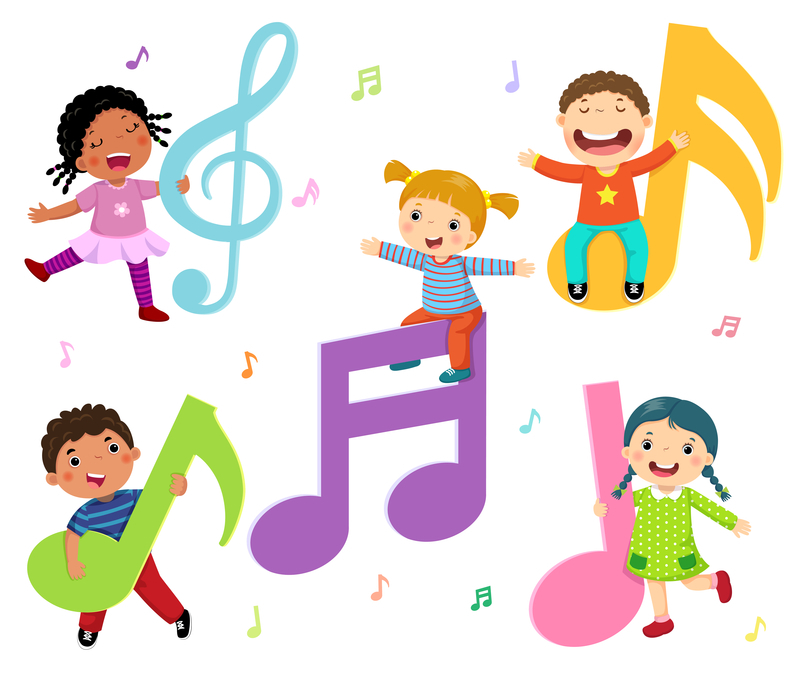 Sign up by 2/21/19..
Join your Lekotek friends for a small group play session from 10-11 followed by music with a Music Therapist from 11-Noon. We will play instruments, move and sing! Registration required. Sign up by 2/21/19.